Is Farm to Table Dead? Guest post from Giulio Piccioli, One Big Table. 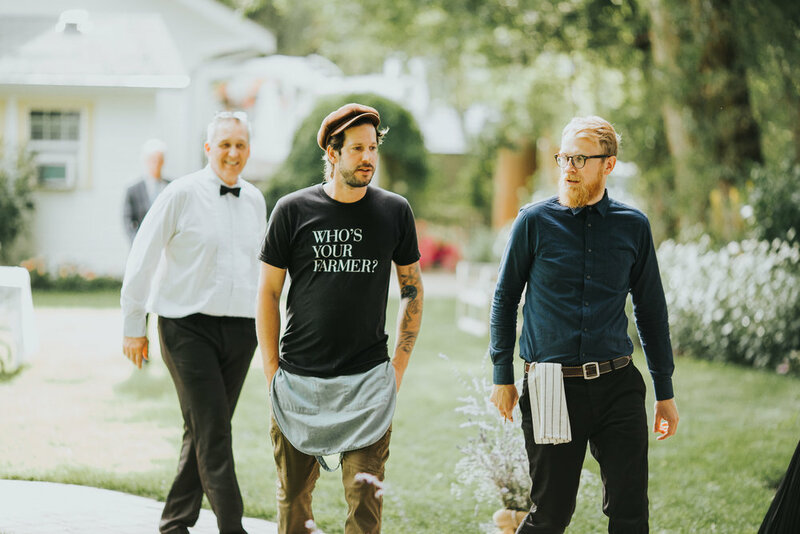 As a chef particularly interested and actively involved in the local food movement, I have always been curious in understanding the role chefs play in the creation of a vibrant food system – perhaps eager to give direction and intention to my work . Travelling has been especially revealing in that sense. It’s easy to see patterns in your own everyday and to come up with theories, but it’s particularly revealing when you can recognize those very same patterns in other parts of the world. From Puna (Hawaii) to Sayulita (Mexico), all the way to my hometown of Piacenza (Italy), without forgetting our own Okanagan Valley: on one side Chefs demand quality & ethics from their farmers and producers and on the other side they hold a captive audience in their dining room with the opportunity to showcase what’s in season, how to use it in an inspired way and where to go to find it. This is arguably a key step into the development of a vibrant food system and an important milestone in the creation of the so called farm to table movement. A movement indeed that has swept away food scenes in the new world often decanting its base on sustainability and food biodiversity. Although often misused and hijacked , the words seasonal and local are in everybody’s mouth and on everybody’s menu. Rather quickly however, the movement encounters a bottleneck of sorts. No matter how many meals you chose to have in your favourite so called farm to table restaurant or how many visits you manage to pay to your local farmers market, for most, that number represents nothing but a small fraction of the total meals you consume on a weekly basis – personally that number has plummeted since having kids. Dan Barber, author of the Third Plate, recognizes this as a significant shortfall in the farm to table philosophy in making tangible the changes it promised to deliver; It comes down to simple numbers. 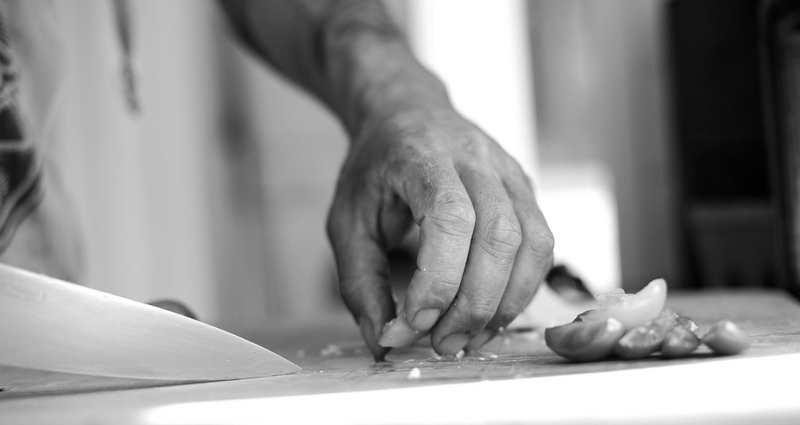 It is unquestionable that chefs have done their work in promoting both the products and their creators, so eventually it is not up to chefs, farmers or food artisans to implement those changes: it us up to us, the people, and those are some simple reflections I hope you will find valuable in this regard. Real system change will only occur if we can manage to invite local flavours to our table on a daily base. Start with what feels comfortable for you both economically end logistically, but turn it into a practice that goes beyond farmers market day or date night and becomes part of your every day . Personally, eggs represented the entry point that triggered the rest. Start somewhere humble, become familiar with the feeling , then consider expanding on it. In the Okanagan , accessibility to local food is surprisingly difficult. The farmers market window is small and while effort on the consumer side is necessary, convenience is a must to facilitate the process. And while things have changed in the last few years, if you ask yourself in this moment where you can find local & seasonal vegetables you might very well be stuck. So, support those businesses that facilitate this process because cool branding and fancy words aside, accessibility is the first fundamental step into tipping the weight of the conversation to our advantage. An important part of the work will always be educating the public. Since opening One Big Table for example, from time to time we have been labelled as “an expensive grocery store”. While grossly simplistic, such statement really highlights the lack of understanding of the real costs of Food Production . What you might label as expensive, includes ethical practices and fair wages for those involved in its production, while its counterpart, (mass produced & chea food) neglects to include significant hidden costs. Its questionable production practices carry a profound effect on our environment, state and well being – and eventually we pay its full price. Language is often a simple place to start when promoting change at a system level. By changing our language, we can adjust how we perceive a specific topic and through repetition, its message is normalized. Our current language around food is particularly revealing in that sense. When for example a major outbreak plagues a chicken operation, the animals are said to be “destroyed”. The word Foodie on its own conjures images of exclusivity and privacy. Let’s take back our language and be mindful of its use: chickens are not a product and while the topic of eating animals deserves a whole separate discussion, the difference between destroying and killing is subtle but clear. Repetition helps reshaping ideas on a conceptual level and language offers us a simple opportunity to start practicing the ideas we want to promote & affirm. The power that the consumer holds is immense and often highly underestimated. Colourfully put if you stop buying crap, industries will stop producing crap. In my country of origin, the movement to ban GMO started at a grassroots level. As it grew and gained momentum, it became difficult for the government to not pay attention to its growing voice forcing the discussion from the street to a legislative context. The result? Currently Italy bans the growth of GMO crops in all 20 regions. By consciously choosing what we eat, defining practices, and affirming rights, we do have the opportunity to shape our reality. It is by working together that we can bring balance and understanding to the food we eat & the products we use. It is by working together that we can address issues and understand how to solve them. Sure we need leaders to guide us through the steps of social change; to stop doing the same things and truly invite innovative solutions on those issues we collectively consider to be important. But where would all leaders be without people? Where will their ideas be without people supporting them? They would be just that – an idea and a bank account deep in the red. We need leaders to guide us, but leaders need people to support their vision, give it strength and momentum as they grow and move forward. However small the difference you believe you can make in creating the world we live in, it is (as) essential in creating change as it is having the fortune to have strong leaders in our community. We can sit around and complain or we can play a role, however small in building a new world.